WOW! Love finding GREAT deals! 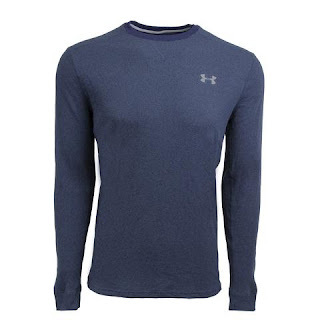 This Under Armour Men's UA Amplify Thermal Top is ONLY $19.99 (Retail $39.99) with code PZY1999 at checkout.